Aiden has prepared a special kind of Easter egg for his boyfriend, Tristan. 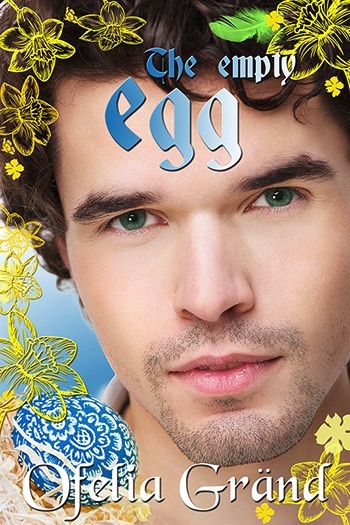 He wants to make their first Easter together special, memorable, but as the moment for handing over the egg draws nearer Aiden's nerves get the better of him. What if he has it all wrong and Tristan wants nothing to do with silky satin hidden within the egg?